Welcome to Ken O’Brien carpentry and building. 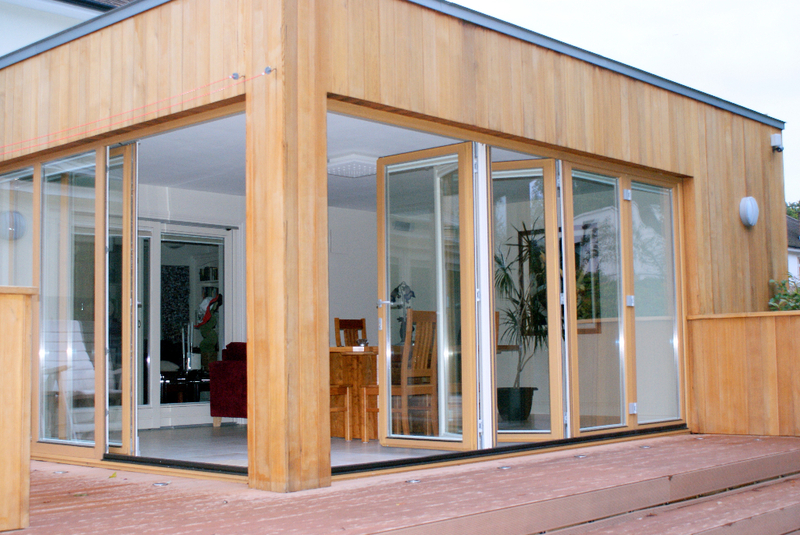 We are a carpentry and building company covering all aspects of carpentry and building, from the very small every day jobs to larger scale projects. We carry out both commercial and residential work. 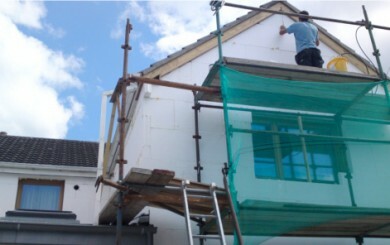 We have carpenters, builders, roofers etc available in all areas of Wicklow, Dublin and surrounding areas. 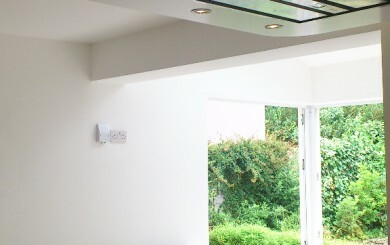 We specialise in low energy retrofits which covers everything from window and door replacements. 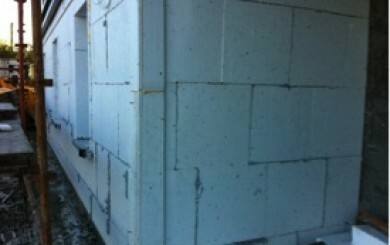 It also includes airtightness and insulation upgrades, both internally and externally with STO. We are certified passive house consultants. Our ability to combine this knowledge with our existing experience enables us to competently handle any project. We work very closely with a copper and zinc company and can cover all types of roof work. We also have a full list of qualified tradesmen that we use continuously and we can recommend them to carry out any work you may need. For more information on any of the above check out our Portfolio or Projects pages. Welcome to Ken O’Brien carpentry and building. 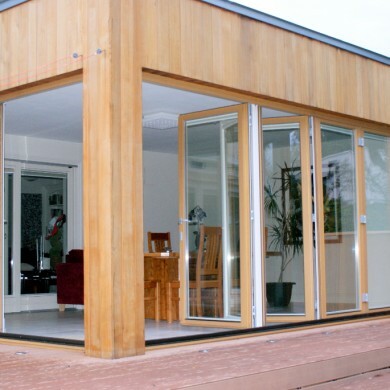 We are a carpentry and building company covering all aspects of carpentry and building, from the very small every day jobs to larger scale projects. 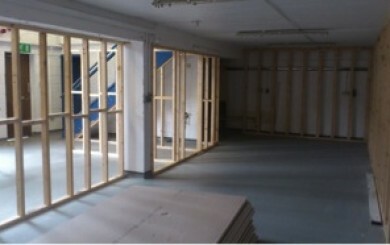 We carry out both commercial and residential work. Contact us for a free quote by phone or email.